Now that you have your braces, how do you take care of them? 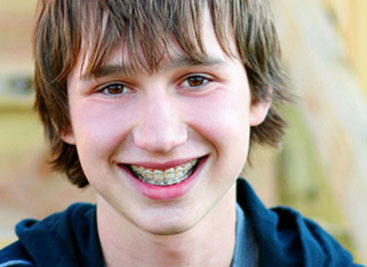 It’s important for you to know how to properly take care of your braces throughout your entire orthodontic treatment. 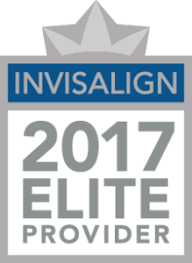 Life with braces, whether you are a teenager or an adult with braces, will have some challenges, but nothing that can’t be withstood for the reward of the perfect smile.